Rana Sajjad is a Partner at the law firm of Rana Ijaz & Partners and the Founder & President of the Center for International Investment and Commercial Arbitration (CIICA), Pakistan’s first international arbitration center. 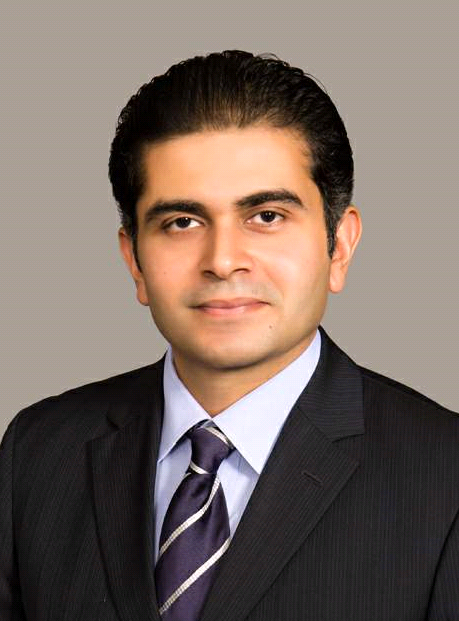 He is a Fellow of the Chartered Institute of Arbitrators (CIArb) and a dual-licensed lawyer having over 15 years’ experience of practicing law in Pakistan and the U.S. He has advised clients in the energy, technology, telecom, manufacturing and retail sectors on business establishment, regulatory compliance, contracts and dispute resolution. In the area of contracts, he has advised clients on EPC contracts, franchise agreements and joint venture agreements. He has also represented clients before courts and arbitral tribunals in matters involving contractual and commercial disputes. He is one of only two practising lawyers in Pakistan who have attained fellowship of The Chartered Institute of Arbitrators (CIArb). Before joining the Lahore-based law firm of Rana Ijaz & Partners in September, 2008, Sajjad worked in the U.S. for some leading large law firms including Fulbright & Jaworski. His practice areas in the U.S. included international commercial arbitration, securities & capital markets, antitrust law and mergers & acquisitions. •	Global Arbitration Review (March, 2012): Comments on the international arbitration issues involved in Pakistan Supreme Court’s proceedings in the Reko Diq case in particular and Pakistan’s arbitration law in general were published in this issue.